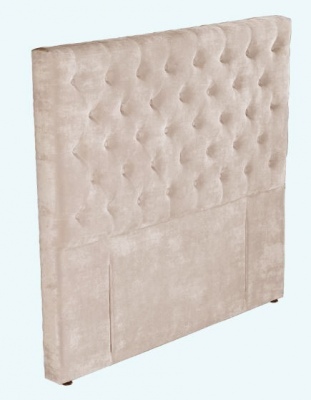 This luxuriously upholstered diamond tufted headboard is an elegant addition to any bedroom. It makes a design statement that’s compatible with traditional and classic interior themes. It also works with contemporary furniture, so if you change your style in the future you won’t have to change your headboard. The padding provides comfortable back and head support when you’re sitting up in bed reading, eating breakfast or watching TV. 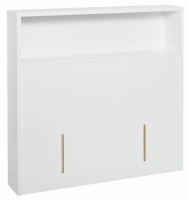 Bolt slots are perfectly positioned for easy attachment to your bed base and bolts are supplied.